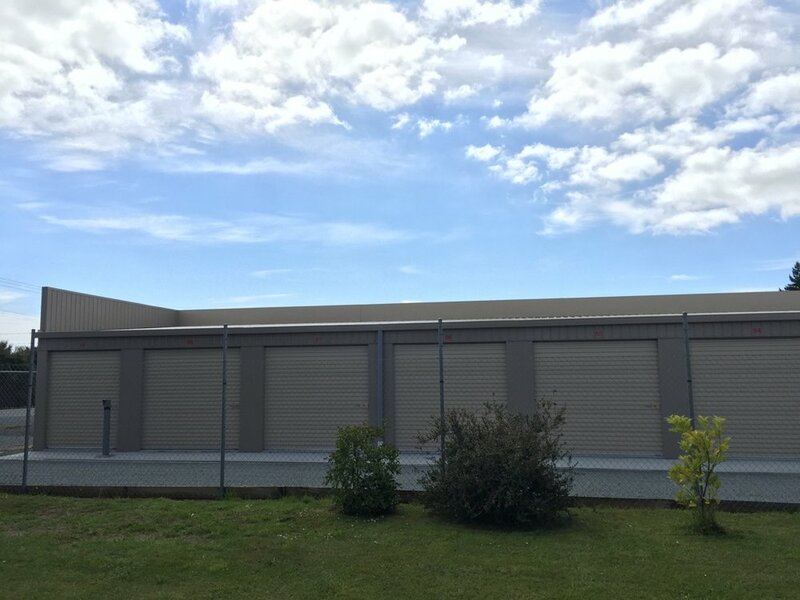 Located in Waipu Township, Bream Bay Storage provides modern, secure, self storage units in a variety of convenient sizes and secure outdoor storage for boats, caravans, vehicles and containers. 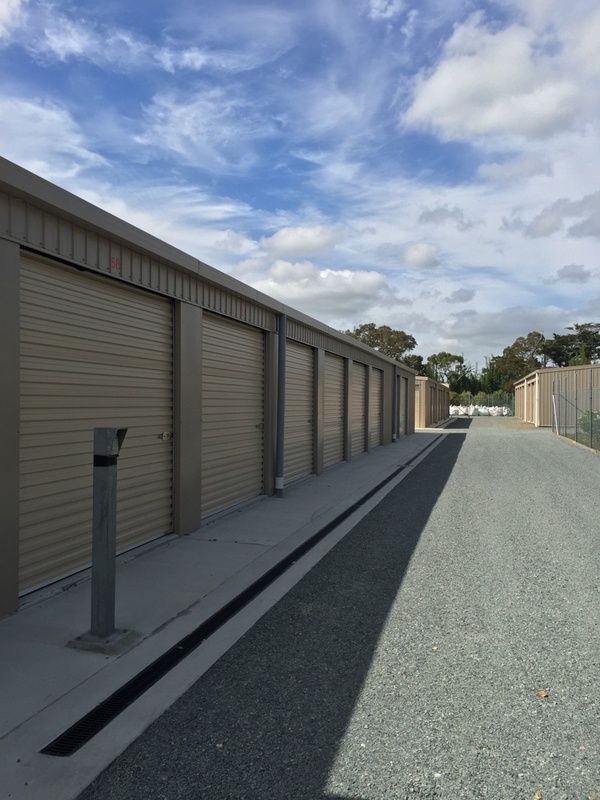 We have 60 modern, clean, dry and safe units in a variety of sizes, the largest of which is 6m x 3m which will take a house lot of goods. The site is securely fenced with entry and exit by security gate. Each client has their own unique entry/exit code number to operate the security gate. Access is usually between 7am and 7pm 7 days per week. Extended hours can be provided on request. Bream bay storage has a resident "on site" manager at the facility. 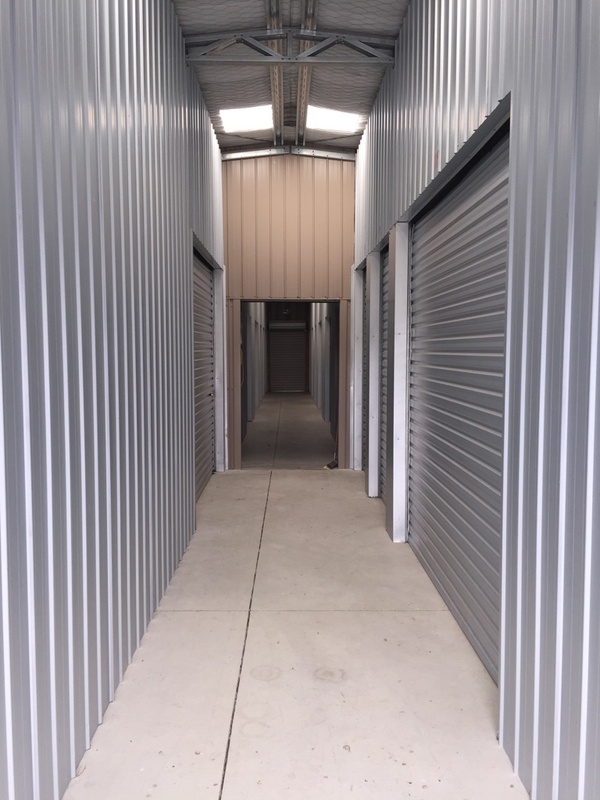 Our modern, dry and secure storage units are available in 3 sizes. 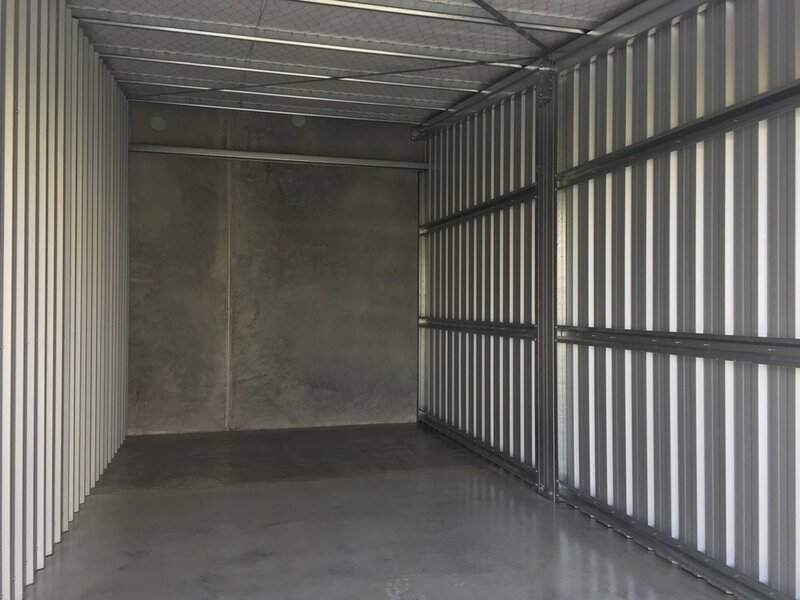 Secure outdoor storage for boats, caravans, vehicles or containers is available. Please call us on 0800 432 135 or 021 432 135 or send us an email using this form. We will answer your enquiry as soon as possible. Thank you for contacting Bream Bay Storage. Your message has been sent and we will be in touch as soon as possible.